Seasonal GO service enjoyed a 40% increase in ridership in 2017 - service ready to go for 2018. ​Niagara celebrates the start of the tenth year of seasonal weekend GO Train Service to Niagara. 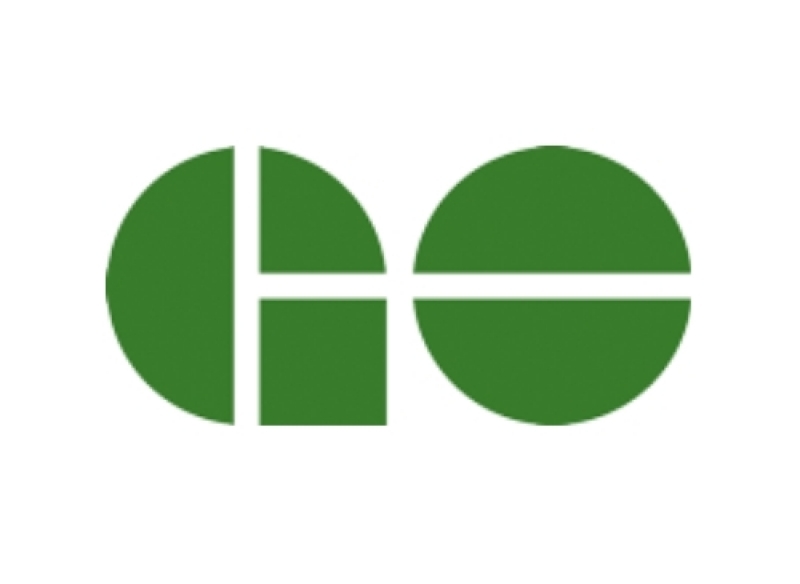 Starting June 22 GO Transit runs trains from Union Station along the Lakeshore West corridor, making stops at the existing St. Catharines and Niagara Falls VIA Rail stations. This seasonal service, which enjoyed a 40 percent increase in ridership in 2017, is an annual reminder of the importance of GO Train service for Niagara. Niagara Region and Niagara’s local area municipalities are working hard to ensure that our communities are ready for daily GO Train service when it arrives with stops in Grimsby by 2021, and St. Catharines and Niagara Falls by 2023. A number of projects are currently underway to plan for the redevelopment of future GO Train Station sites, improve transportation corridors between these stations and to enhance and expand transit services in Niagara. Grimsby, Lincoln, St. Catharines and Niagara Falls have completed Secondary Plans that provide a clear community vision around each GO Transit Station site and respect the character of existing neighbourhoods. Niagara Region is working to improve our regional transportation corridors so it’s easier to travel between GO stations when daily service arrives. In Grimsby we are planning and designing Casablanca Boulevard to ensure this main access point to the new GO station is able to handle higher traffic volumes and provide Active Transportation options for transit users. We are planning and designing the St. Paul Street West CNR Bridge in St. Catharines to replace the aging bridge at Great Western Street (known as the ‘humpback bridge’) to allow safer access to the GO Station. In Niagara Falls we are extending Thorold Stone Road to Victoria Avenue and reconstructing Bridge Street to fully revitalize and enhance the traffic capacity of the main access road to the new GO station, provide a pedestrian and cyclist friendly public realm environment, and enable local transit to access the area more seamlessly. Niagara Regional Transit continues to operate, improve and grow while the Region and local area municipalities continue to work on a new integrated transit service for Niagara. For more information on how Niagara is Moving Transit Forward visit the Region’s website at www.niagararegion.ca/transit .